Functional style is defined with this 3-piece sectional sofa set that includes a large seating space, double tiered pillow cushion back support and arm rest trimmed in nickel finished studs. 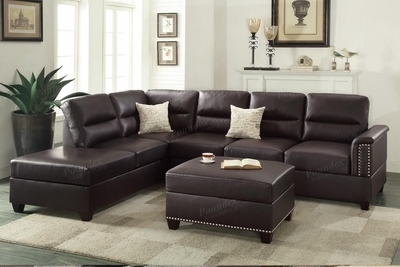 It also features a reversible chaise and accent cocktail ottoman with matching stud trim. 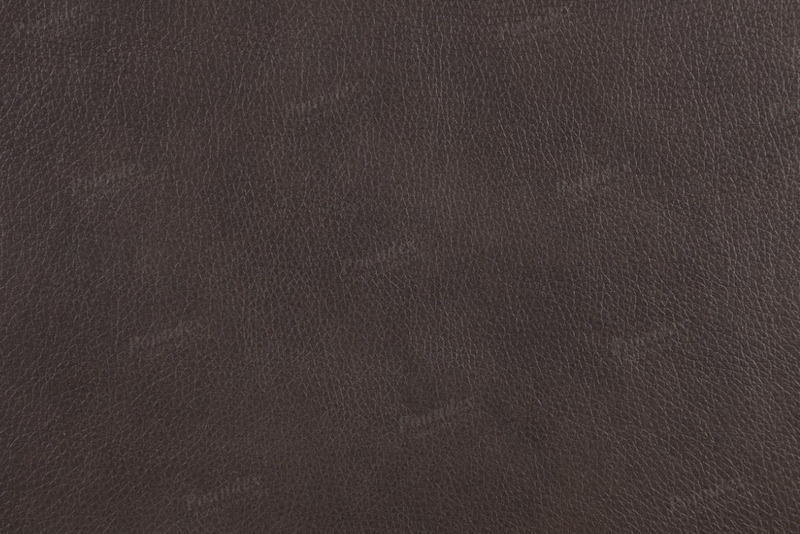 Available in espresso and white bonded leather, and chocolate and sand polyfiber.